Everything you need for everything you drive. Since 1952, TF Tire & Service has been providing the best tires at the best prices possible to customers anywhere in the Central California area, including Tulare, CA. Whether you need retail tires, commercial tires, farm tires, industrial tires, or OTR tires, TF Tire & Service has “Everything you need for everything you drive!” TF Tire & Service carries name brand tires including those from Bridgestone, Firestone, Cooper, and many more. You will not believe the depth of our selection! 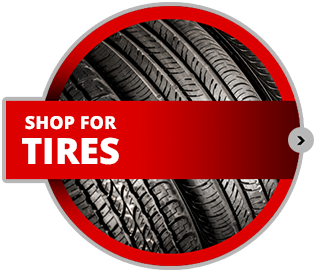 We carry retail tires, commercial tires, industrial tires, and wheels. 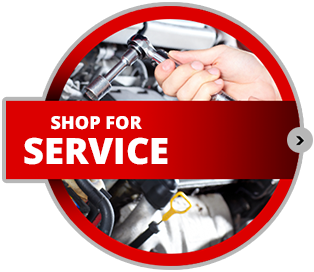 Visit TF Tire & Service today in the Central Valley and start browsing through the best selection of tires at affordable prices!